bobfoulkesadventures | …finding meaning in midlife, one adventure at a time. That first adventure, Outward Bound, was a late start but it opened the door to a lifetime of adventures that have energized, enlivened, and enthused him for the last fifteen years. From wilderness hikes in Canada’s Rockies, learn-to-run clinics, marathons and a half Ironman, Bob filled his life with unlikely adventures as he approached retirement. Bob is now an unapologetic adventure junkie; his passion for travel and curiousity took him on treks to Scotland, Spain, France, Peru, the US and Chile. He has wandered through Morocco, south and central America, India and has fallen unabashedly in love with France. Getting off the couch and going out the door is more important than skill or experience; ‘trying‘ is the goal, not ‘winning’. His joy of participating far outweighs his many embarassments, humourous moments and ‘learning experiences’. 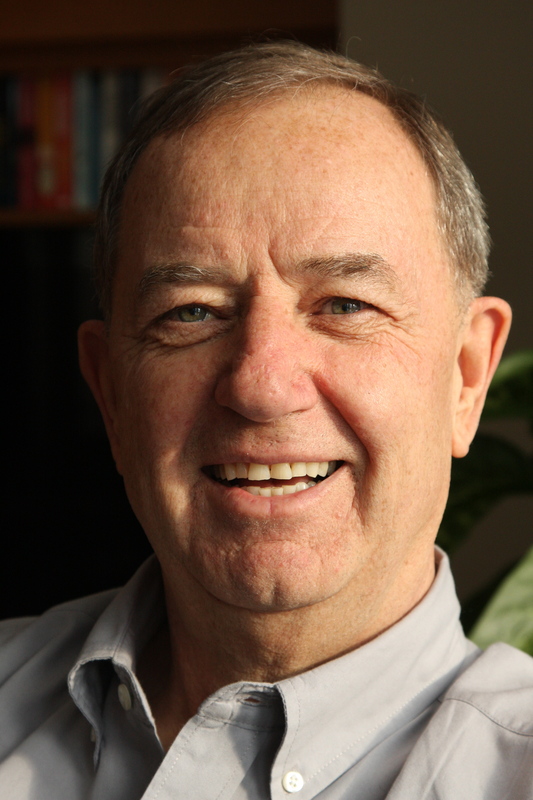 Bob Foulkes is a Vancouver-based writer and communications consultant. He has penned short stories, op-ed pieces, innumerable and forgettable corporate blurbs and articles on anything that captures his interest. His second book, Off the Couch and Out the Door will be published in Feb/March 2014. Bob has challenged himself regularly with adventures that scare, enthrall, test and delight him. He continues to seek out adventures that cause him anxious moments but reward him with immense joy, friendship, health and satisfaction. Everyone can have thrilling adventures; his relentless pursuit of adventure offers a gentle, positive and achievable example for all of us. What’s needed is a willingness to learn, an openness to new experiences, a little discipline, the occasional dollop of common sense and relentless enthusiasm. We just need to get off the couch and go out the door. Hey Bro; Looking forward to your new book. Love hearing about your adventures. Keep on travelling and letting us live your adventures with you. just finished ‘ get off the couch…..’ Terrific read…lots of smiles and I’m certain I heard your voice in a few passages. Love the way you express what we all actually feel. Bob, I have just re-read chapter 12 .. deep. longing. sigh. I will wear my beret today, apply some rouge à lèvres, and savour a morsel and a few sips of nice wine:) Happy 2015!